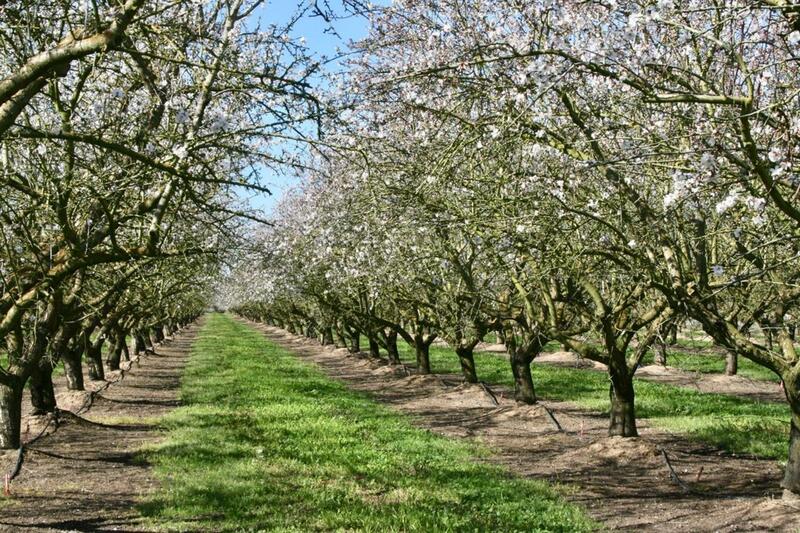 39.35 Acres Almonds planted in 2000. Property is currently irrigated by micro sprinklers and is flood irrigated with MID water. At the COE the existing pumping station on the neighbors parcel which supplies MID water to the property will be disconnected from the micro sprinklers and the orchard will then be flood irrigated. The detached micro irrigation system to be included in the sale. Listing provided courtesy of Pmz Commercial Real Estate. Listing information © 2019 MetroList Services, Inc.